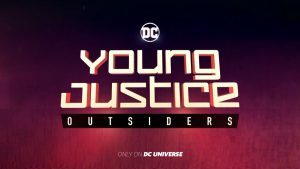 DC Universe, Young Justice: Season 3 / YJ: Outsiders Spoilers: New Teaser Video & Debut Date Unveiled! 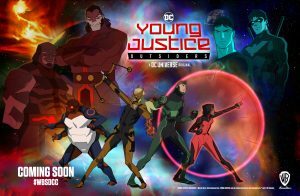 DC Universe, Young Justice: Season 3 / YJ: Outsiders Spoilers follows. New Teaser Video and Debut Date Unveiled! Apocalypse is on the way — or rather, Apokolips is. 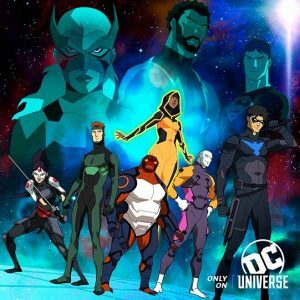 So far, DC Universe — the new content streaming platform from DC Entertainment — has provided users with loads of back-catalog comics and movies featuring the company’s iconic superheroes, as well as a live-action Titans series. On Friday, the platform announced the premiere date for its next original show: The first episode of Young Justice: Outsiders will hit the streaming service Jan. 4, meaning it will probably begin before DC Universe’s next-live action series. 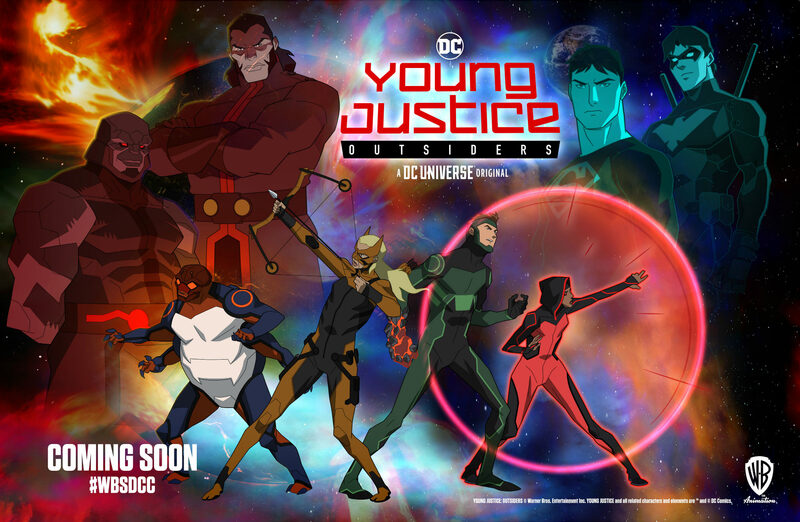 Like Titans, Young Justice will not hit the service all at once, instead releasing new episodes each week. Over its first two seasons, Young Justice focused on the younger generation of DC superheroes (including Nightwing, Superboy, Aqualad, Miss Martian, and others) trying to make their way in the world and fight evil under both the mentorship and condescension of the Justice League. The last time we saw them, founding team member Kid Flash/Wally West had sacrificed himself to save Earth from an alien threat called the Reach. But even so, danger lurked: The final scene showed immortal baddie Vandal Savage visiting the hellish planet Apokolips to shake hands with its ruler, Darkseid, one of the most dangerous villains in the entire DC canon. Based on the announcement video, it looks like viewers can count on seeing Darkseid again. In addition to announcing the premiere date for the new season, DC Universe’s video contains shots of Apokolips and its fiery hellpits, while a DNA double-helix motif teases a plot based around the smuggling of metahumans (who get their superpowers from a “metagene”).